Life Enrichment Realty manages rental properties through a Property Management Division. We adhere to the same principles as the Life Enrichment Realty: We manage your property in a way that enriches your life, the neighborhood and the lives of the tenants who live there. Move without selling your property. Build wealth. Enjoy increased tax benefits. 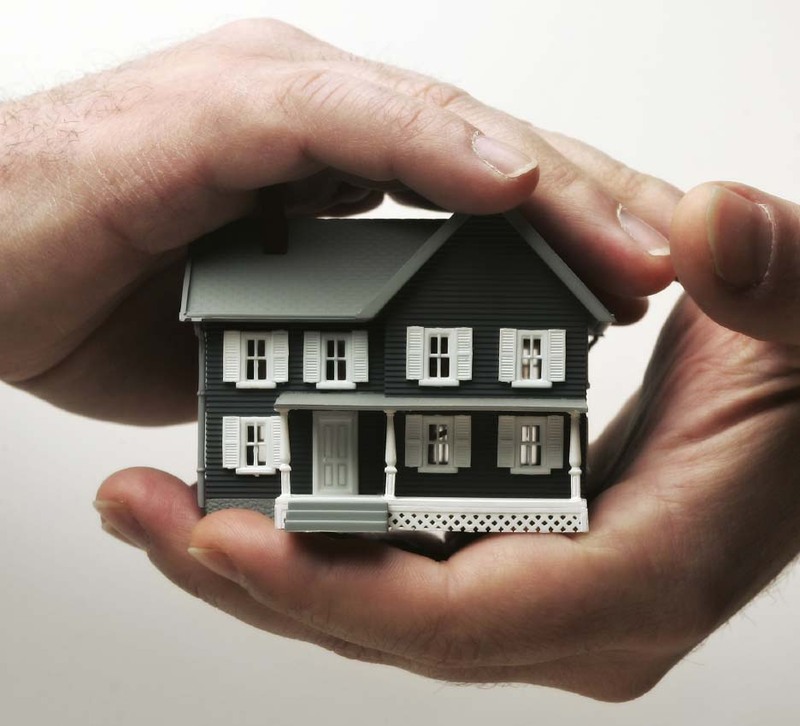 Avoid the hassles of being a landlord. Adhere to real estate law. Spend your time doing what you enjoy. Life Enrichment Property Management standard services includes procuring tenants, screening tenants, preparing leases, collecting rent, handling tenant and owner maintenance requests, accounting for all funds, using a Trust Account, providing monthly statements, direct depositing owner funds via Automated Clearinghouse (ACH), renewing leases, handling tenant collections and communications, and providing owners with annual 1099-MISC statements. We charge one month’s rent for the initial tenant procurement. We charge $200 to renew leases. 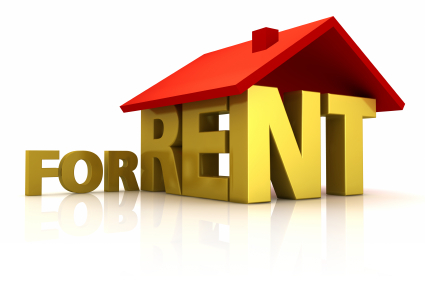 We charge the greater of $80 per month or 8% of the monthly rent collected for standard property management services. For example we would charge $80 (the minimum) to manage a property renting for $800 per month. We would charge $128 per month for a property renting for $1,600 per month. For your convenience, we deduct the monthly management fee from the rental proceeds and direct deposit the balance. We use a schedule of services to agree on any additional services and their cost. For property owners who manage their own property Life Enrichment Realty charges one month’s rent for the initial tenant procurement. We charge $200 to renew leases. Life Enrichment Realty prepares leases using forms created by the Georgia Association of Realtors®. Life Enrichment Realty would list your property in a multiple listing service and other web-based advertising sources, locate tenants, check prospective tenants’ background (credit worthiness, rental history, income, and criminal history), write the lease, contact the owner to negotiate any lease contingencies, perform the move-in inspection, collect security deposit and collect the first month’s rent. Life Enrichment Realty would then turn the lease over to the property owner.